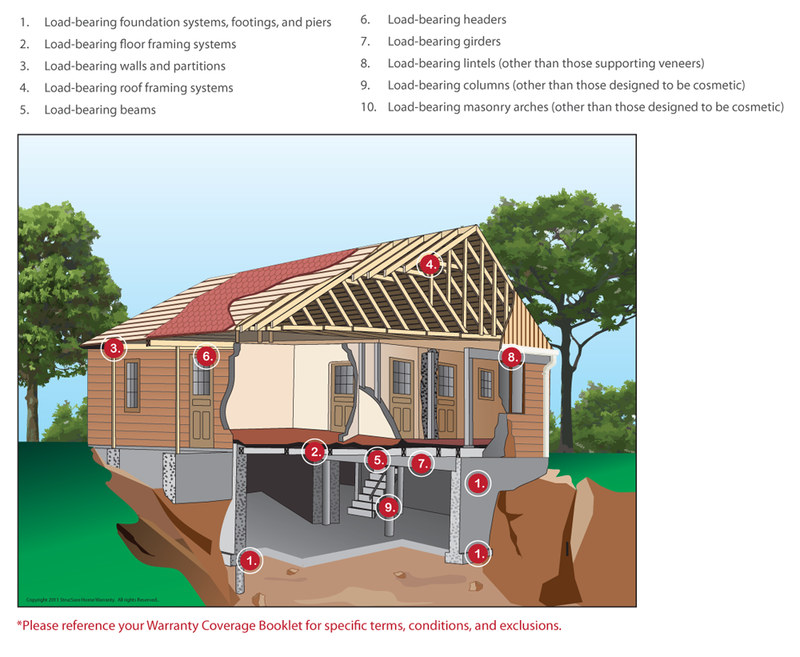 StrucSure Home Warranty provides third-party, insurance-backed new-home warranties to builders across the United States. 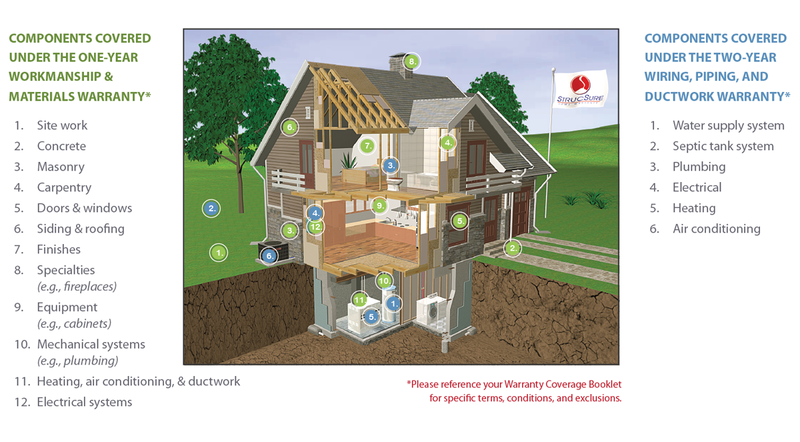 A new-home warranty from StrucSure Home Warranty provides homebuyers with peace of mind and financial protection in the event a construction or structural defect occurs in their home. Without a new-home warranty, a homeowner could find themselves with a hefty repair bill, a legal nightmare, or even worse, a home that is unsafe to live in. The hope is you will never need warranty coverage, but if a problem emerges, you'll be glad you're covered!